Fish & Richardson, the largest intellectual property law firm in the U.S., today announced that the Chinese Ministry of Justice has approved its application to open a Representative Office in Shenzhen, China. Fish will provide U.S. and EU legal work for the firm’s high profile Chinese clients – which include, among others, Huawei Technologies, Ant Financial, and Hisense Electric Co. Ltd. – from its new Shenzhen office. 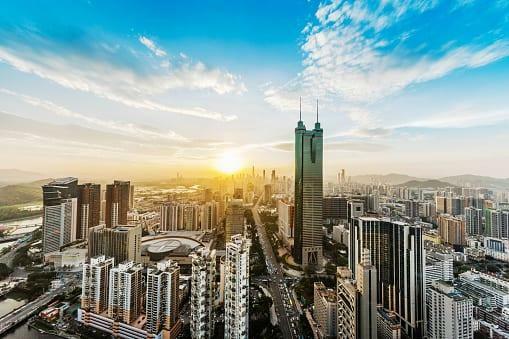 Shenzhen boasts the highest number of PCT (Patent Cooperation Treaty) applications of any city in China. The city is home to some of China’s most innovative companies who account for almost 50 percent of Chinese PCT filings. Ryan McCarthy, a principal of the firm, will serve as the firm’s Chief Representative in residence. Yong (Eric) Peng, Ph.D., an associate, will also represent the firm in the new Shenzhen office. Dr. Peng speaks fluent Mandarin. Fish has helped China’s leading companies obtain, enforce and defend their intellectual property rights in the U.S. and Europe for many years. Fish attorneys help Chinese companies in the telecommunications, electronics, financial technology, life sciences, and medical device industries obtain patent and trademark protection in the U.S. and Europe and represent Chinese companies in federal district and appeals courts, at the International Trade Commission (ITC) and before the Patent Trial and Appeal Board (PTAB).